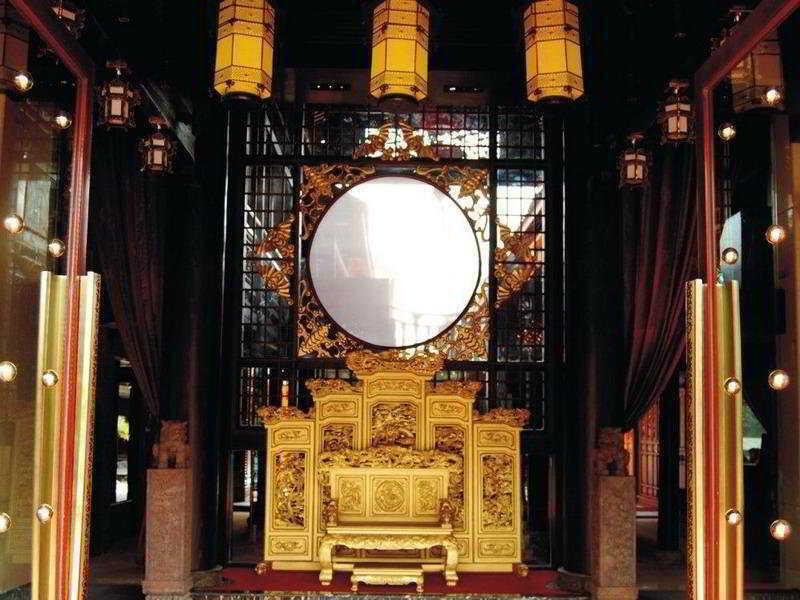 Find huge deals in Lijiangshangrila, China that you may book now & pay later! 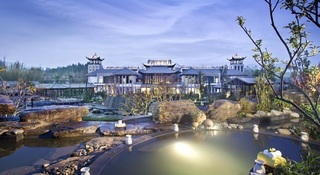 Best prices for in Lijiangshangrila, China. A dream vacation for you and your family, guaranteed by our travel consultants. For members-only deals, we recommend using the new filter for deals in Lijiangshangrila, China. Located in the Shangri-La Hills, Songtsam Retreat, a member of the Mgallery Collection, offers exceptional boutique accommodation in a distinctly Tibetan Style. Boasting a breathtaking location in this beautfully remote area of China, unique architectureand stunning design, the retreat comprises 72 rooms. 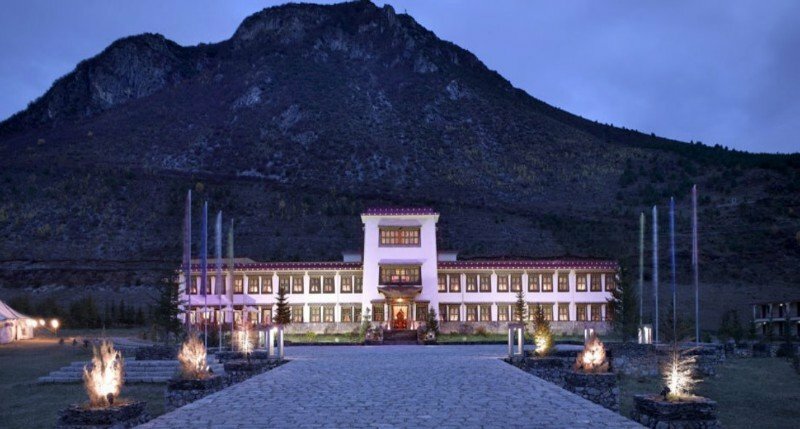 Songtsam Retreat is located 25 minutes from Diqing Airport and 5 minutes from Songzanlin Monastery, and offers spectacular views, superb dining and a day spa, Linka Spa by L'Occitane. 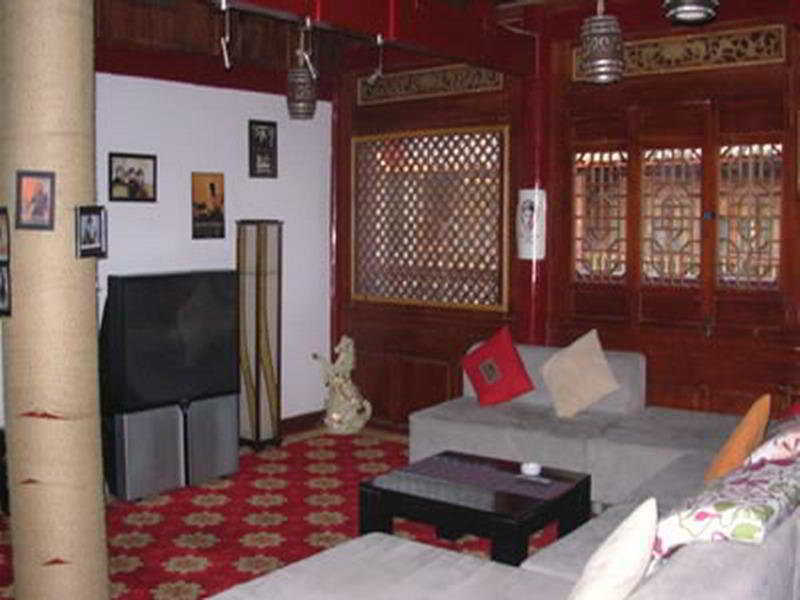 This charming boutique hotel is located in Lijiang. There are a total of 80 guests rooms at Blossom Hill. This is not a pet-friendly property. is the first of Hotel Indigo family situated inside Ancient Town with direct vehicular access to and from the main street, the hotel is 10-min. walk to Sifangjie (Market Square), the hub of Ancient Town and a 30-min. car ride to Lijiang airport.Fresh design that interweave Lijiang's fascinating history and culture into hotel internal decoration and furnishing, reflecting the story of ancient Tea-Horse caravan and local tea culture. This lovely hotel is in Shangri-la. No pets are allowed on the premises. 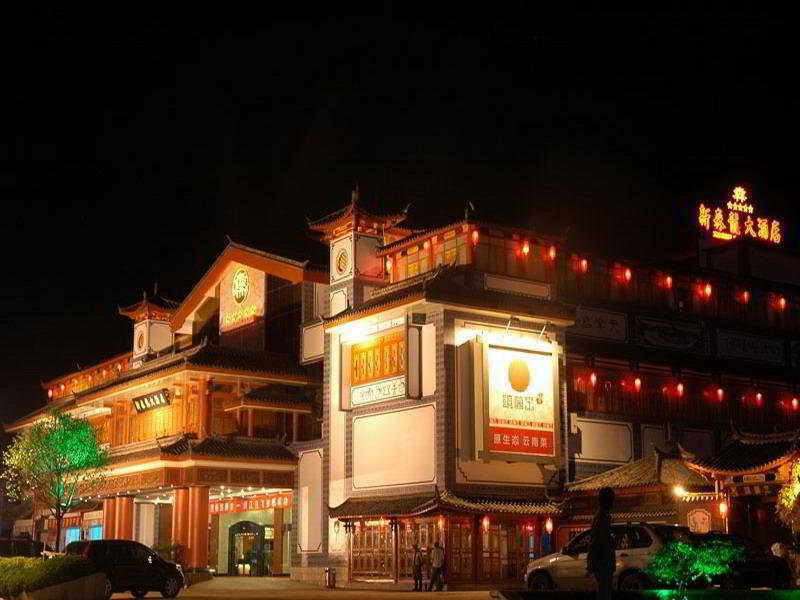 This comfortable hotel is located in Lijiang. The property comprises 175 cosy bedrooms. Pets are not allowed at this hotel. This lovely hotel is in Lijiang. There are a total of 79 units at Finance. Finance is not a pet-friendly establishment. 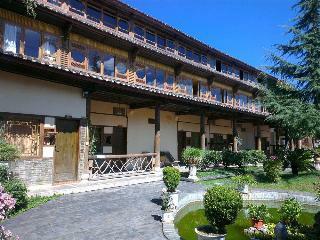 Lijiang Sina Hotel is located in the famous "World Cultural Heritage" inside the old town of Lijiang City. Accessing it by the South Gate, its architectural structure is rich in art and also follows the traditional "Naxi" dwelling. A gift shop within the hotel's compound eases the conveniences of shopping for souvenirs and basic necessities. 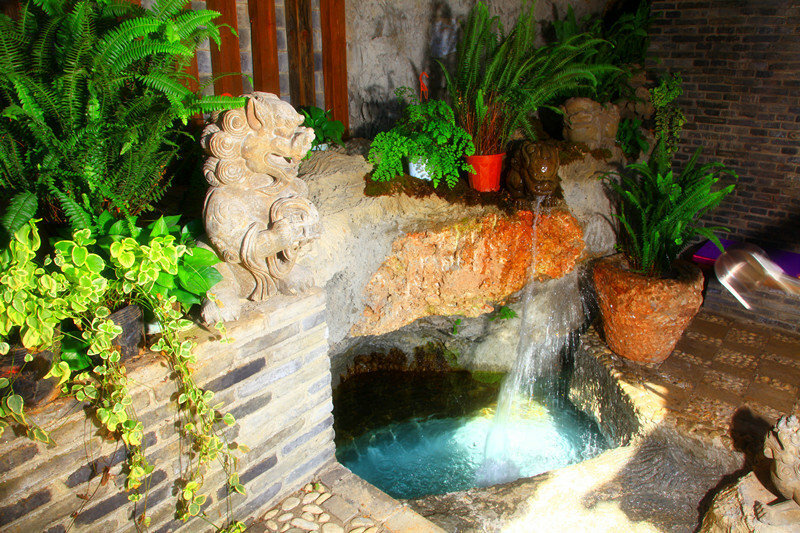 The restaurant situated in an open courtyard alongside the streams offers Chinese "Naxi", as well as international cuisines. 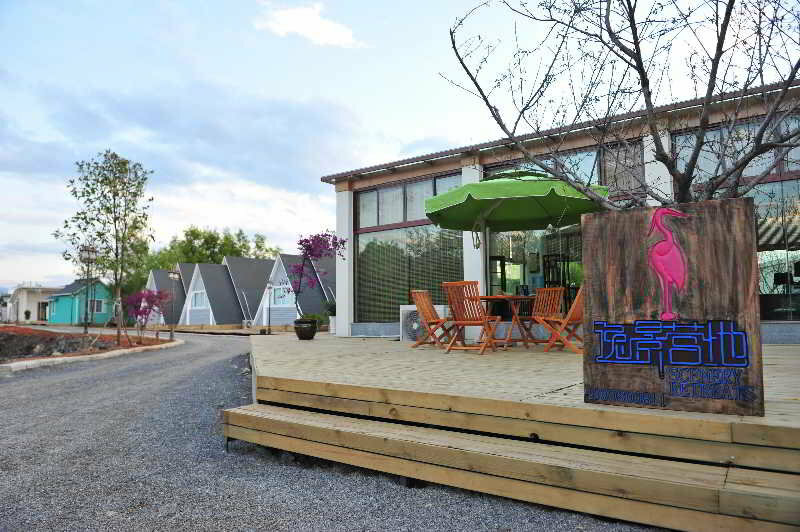 This comfortable hotel can be found in Lijiang. The establishment comprises a total of 394 snug rooms. This property does not accept pets. 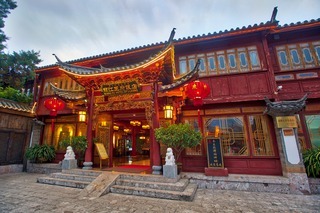 This charming hotel is situated in Lijiang. The accommodation features a total of 35 units. This accommodation does not operate a 24-hour reception. Pets are not allowed at this establishment. 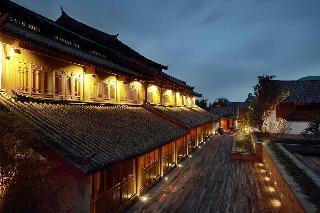 This luxurious hotel is situated in Lijiang. This accommodation does not operate a 24-hour reception. This is not a pet-friendly establishment. 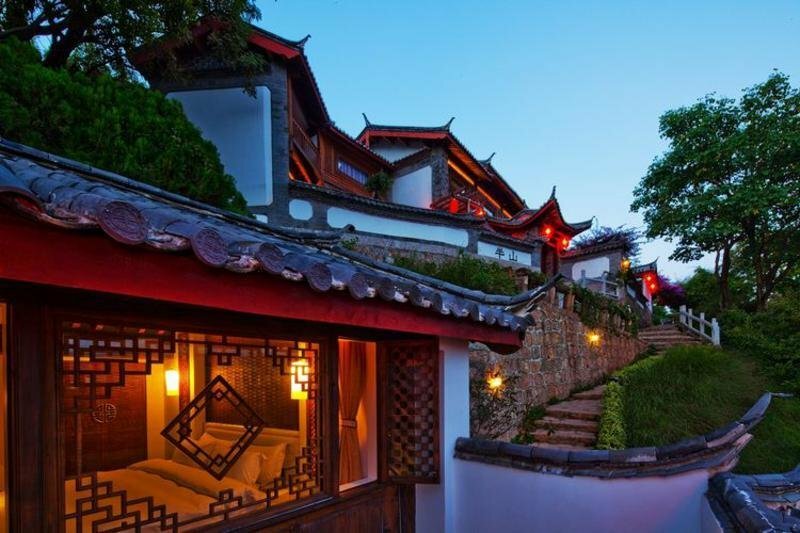 This outstanding hotel is set in Lijiang. Unfortunately, the front desk is not open 24 hours. Pets are not allowed at Lijiang ancient town. 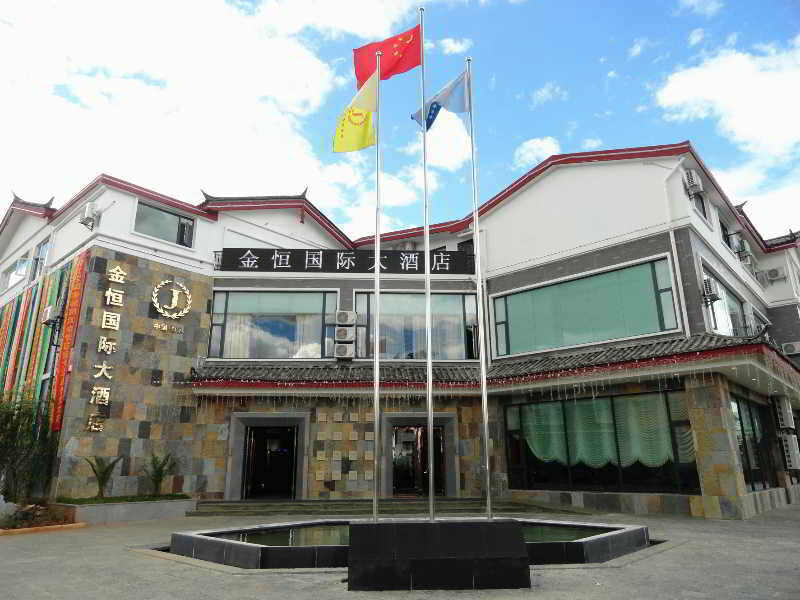 This comfortable hotel is located in Lijiang. Lux Tea Horse Road Lijiang does not offer 24-hour reception. Visitors will not be bothered during their stay, as this is not a pet-friendly hotel. 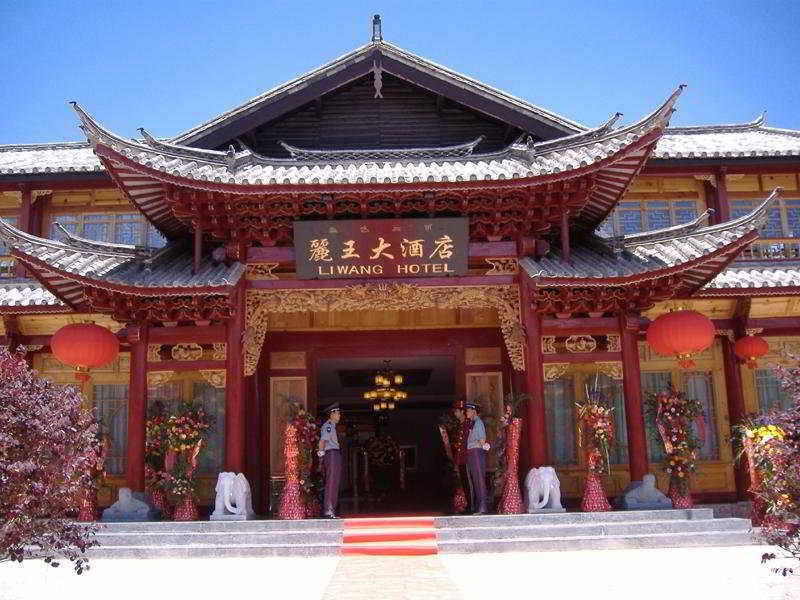 This lovely hotel is set in Lijiang. This property does not operate a 24-hour reception. Visitors will not be bothered during their stay, as this is not a pet-friendly hotel. 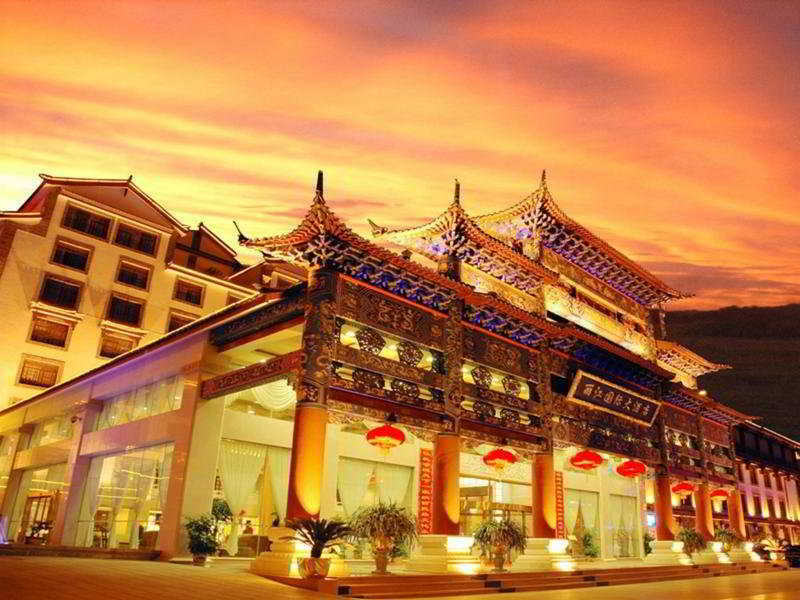 This outstanding hotel is situated in Lijiang. The reception does not work around the clock. Best Li Hotel is not a pet-friendly establishment. 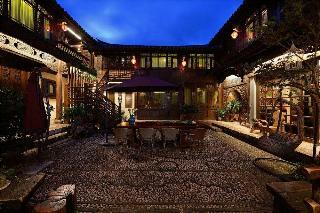 This sophisticated hotel is located in Lijiang. The reception desk is not open throughout the day. Those who dislike animals may enjoy their stay, as this accommodation does not allow pets. 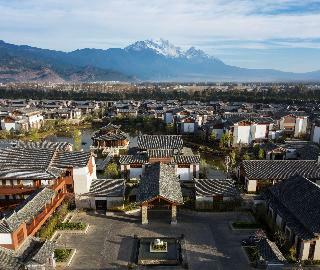 This unpretentious hotel is situated in Lijiang. This property does not operate a 24-hour reception. Lijiang mood Inn is not a pet-friendly establishment. 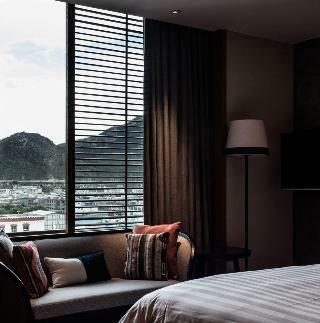 This luxurious hotel is set in Shangri-la.